« Jacob Weber Music – Fantastic YouTuber! I’ll be trying to copy and paste the old blogs and reviews here again to keep my current visitors and position in googles search results but it’s going to take some time to do considering there were over 100 blogs written since I started. 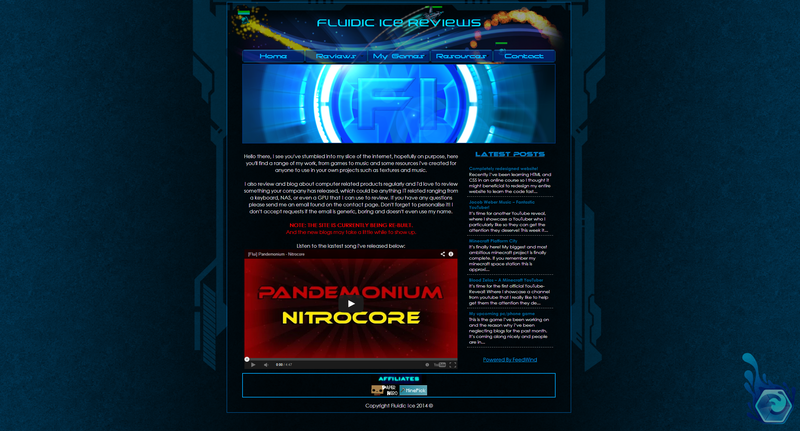 I’m still working out how to make the layout of these blogs the same as the actual site but that may take some time considering that some of the code is hidden. 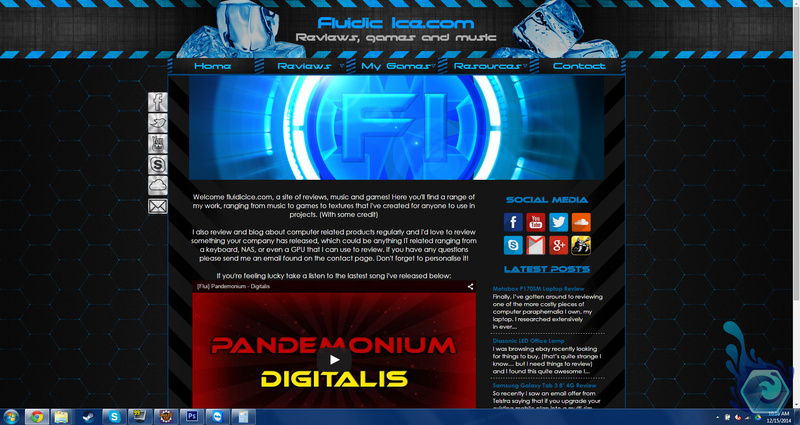 Anyway that is the insight into the new website and why I started it again and this concludes the first ever blog on the new system. 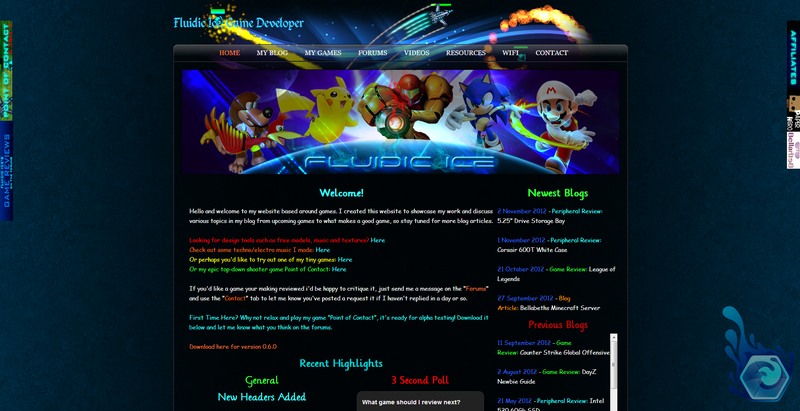 Here are the pictures of the evolution of my site over the years. The current version of the website is 4.0. 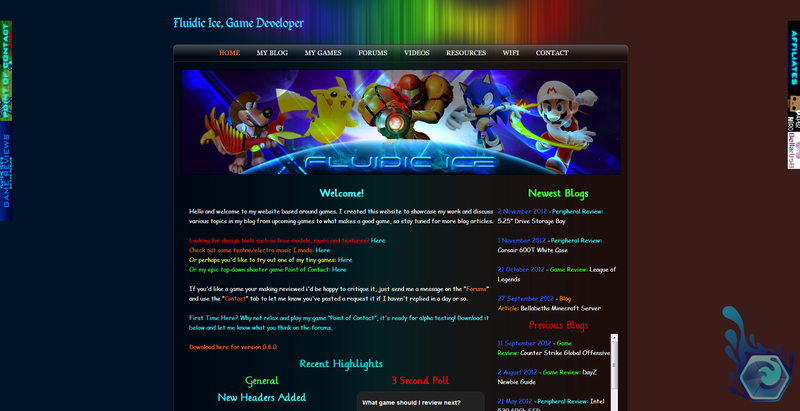 Tagged Design, Fluidic Ice, SEO, Update, Website. Bookmark the permalink.